Its primary function, after all, is to enhance the user’s cognitive functions. By maximizing the untapped potential of our brain, these supplements essentially make you the best that you can be. With these smart drugs, you can be the best version of yourself. 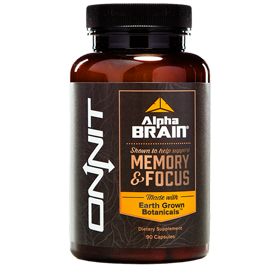 However, in spite of their many benefits, nootropics still do not get the recognition they deserve. Here at Zeebo Nootropics, we seek to remedy this situation by helping readers understand how these supplements work and how to use them properly.